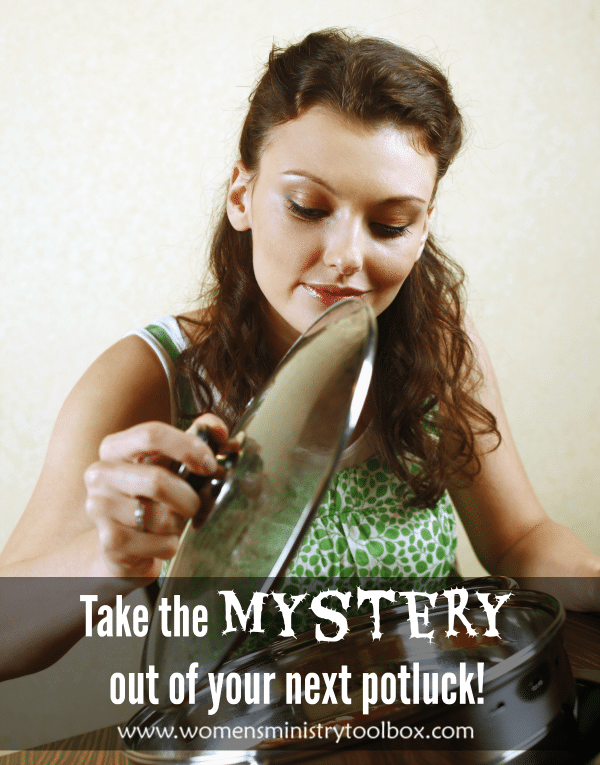 Tip 9 – Take the mystery out of your next potluck! 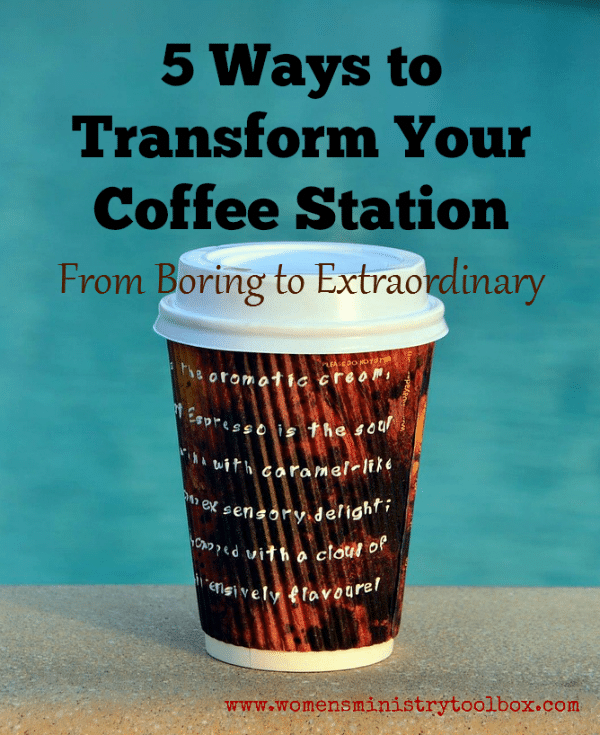 Tip 9 is all about uncovering the secret of what’s in the pot! I am a big fan of potlucks! 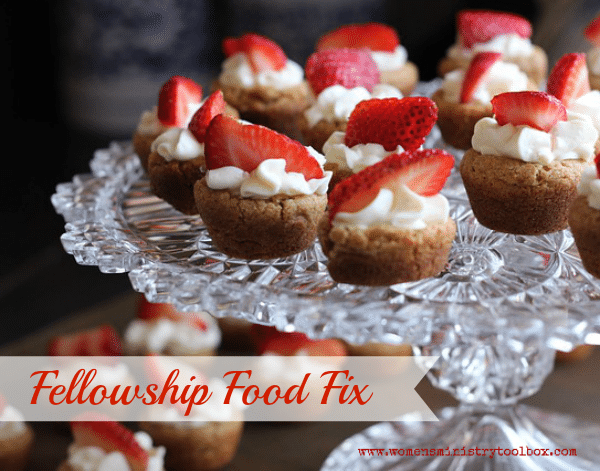 Do you all struggle as much as I do with selecting foods for events? There’s so much to take into consideration. 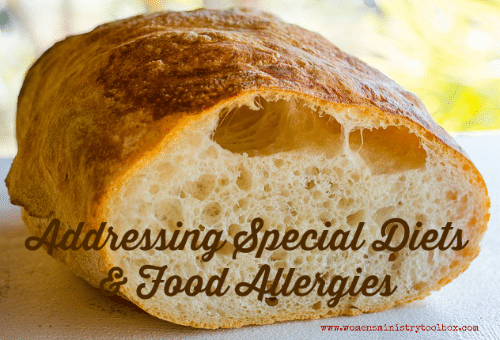 There are women who must follow a low-sodium diet, a low-sugar diet, or a low-fat diet. 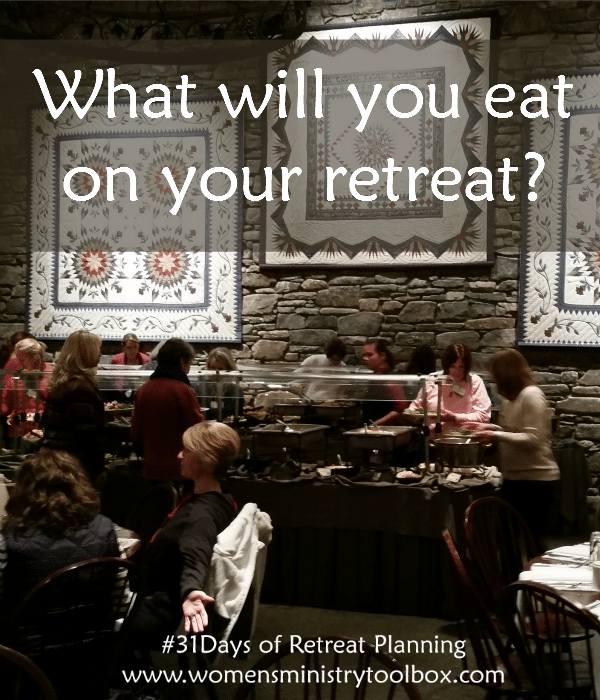 Food costs can quickly sink your Women’s Ministry budget for an event. 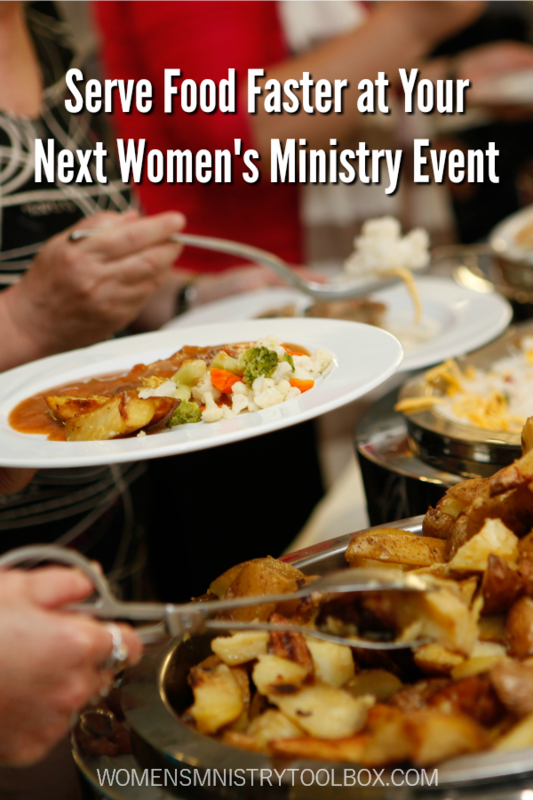 Need a quick and easy solution for the food for your next women’s ministry event? 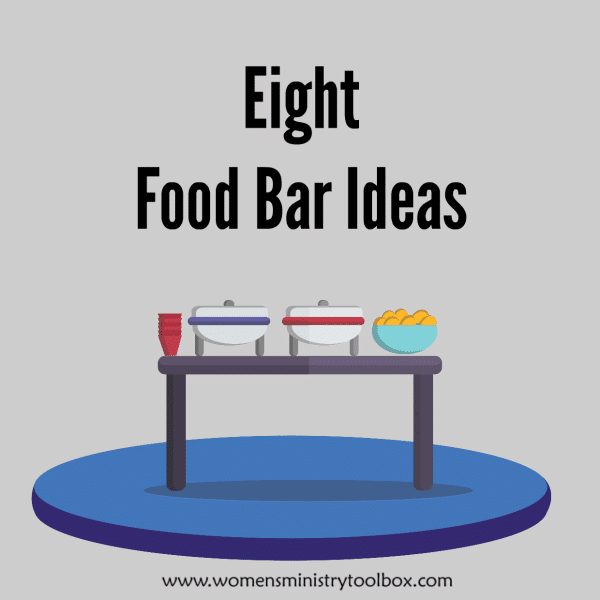 Set up a Food Bar!